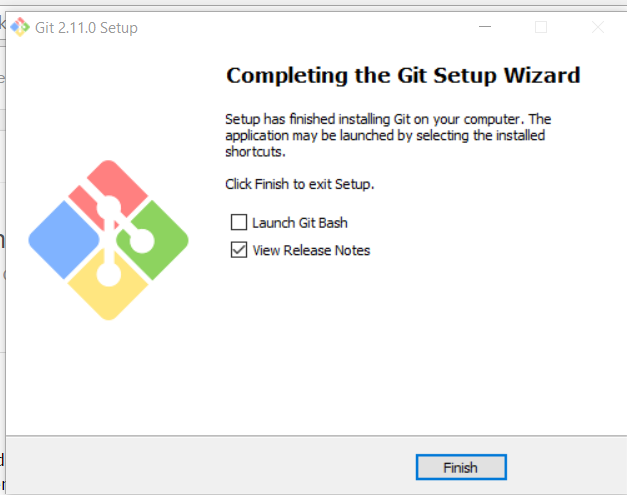 Setting up Git can be intimidating, especially for those who are trying the version control system for the first time, or moving from Subversion. 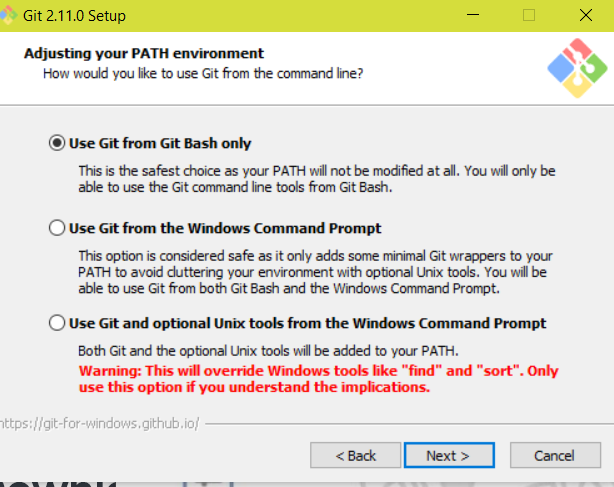 However, now it's super easy to use Git on Windows either through Git Bash, if you're a fan of the command line, or through programs like TortoiseGit, if you prefer a graphical interface. Below, we'll show you how to set everything up and connect with Assembla. 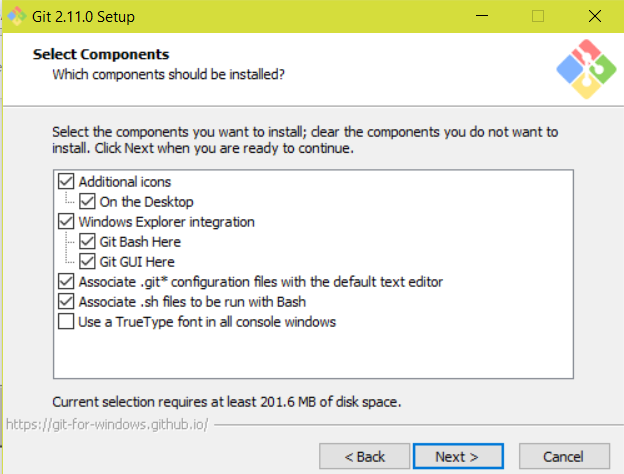 To get things started, you'll need to download and install Git for Windows. 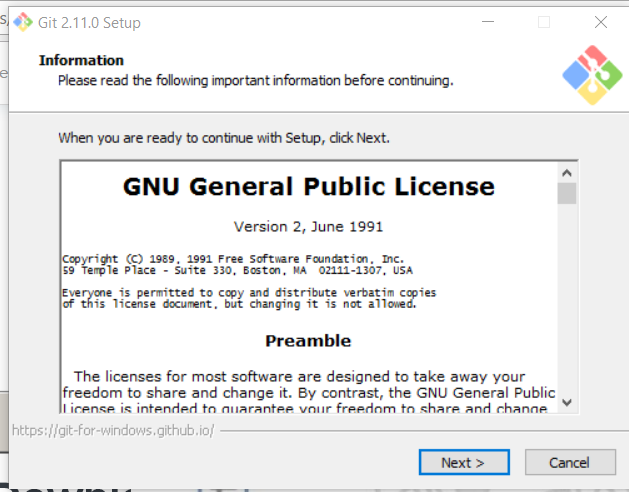 After downloading, run the installer. This step is optional. 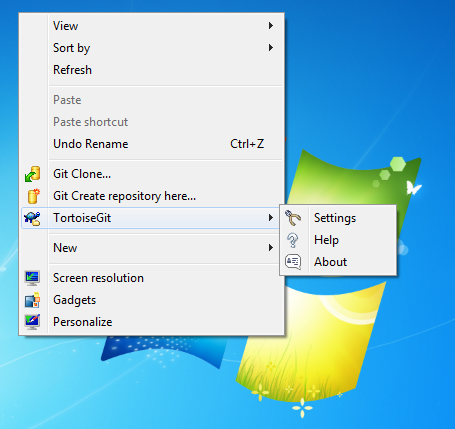 If you are comfortable using the command line for interacting with Git, you do not need to install TortoiseGit. 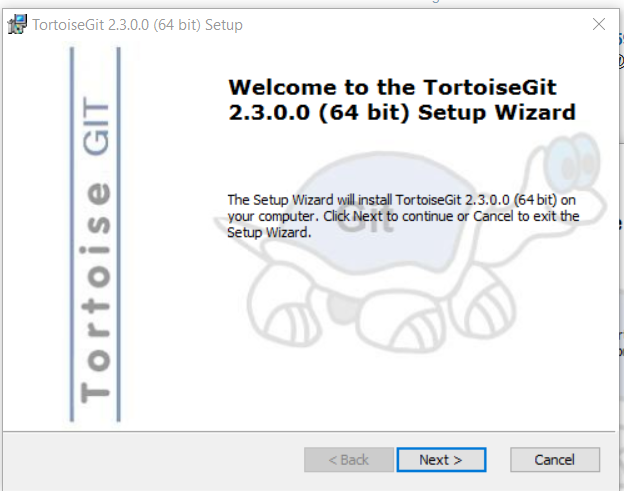 Next up, let's download and install TortoiseGit. We'll need to configure TortoiseGit - to do this, right click anywhere on your Desktop, select TortoiseGit and then Settings. 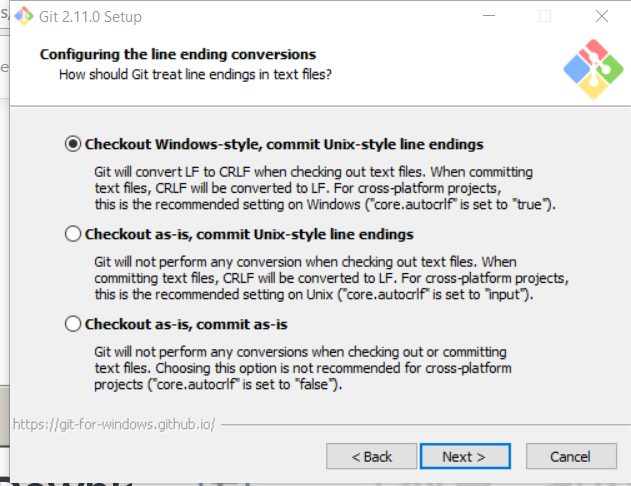 Find Git and then click on Config from the menu on the left. Then fill in your Name and Email, making sure to use the same email that you used to sign up for Assembla. Don't forget to click OK when you're done. Great, now TortoiseGit is all set! 1. 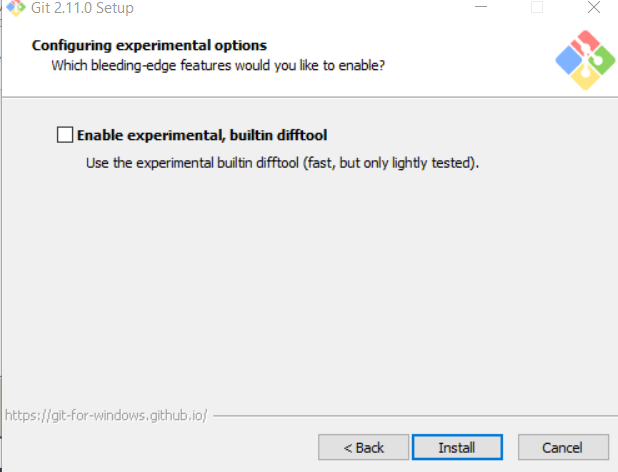 If you installed TortoiseGit, use the method directly below. 2. 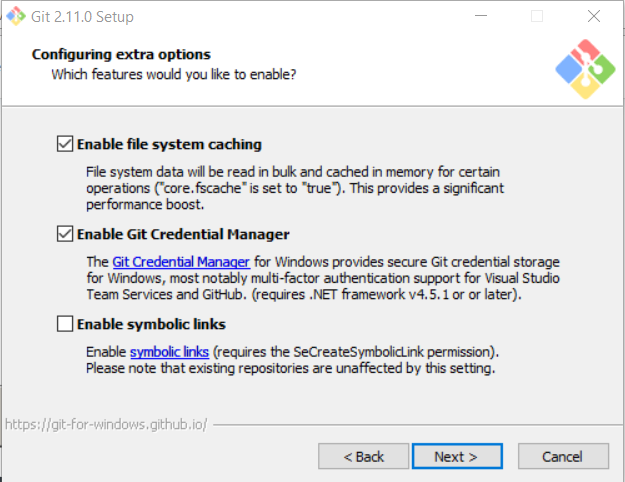 If you only installed Git on Windows and are not using TortoiseGit, jump to the "Git Bash SSH Keys" section. SSH creates a secure connection from your computer to Assembla, making sure that only authorized persons can commit to your repository. Assembla needs to know your public SSH key to make the secure connection, so fire up Puttygen to generate an SSH key pair. 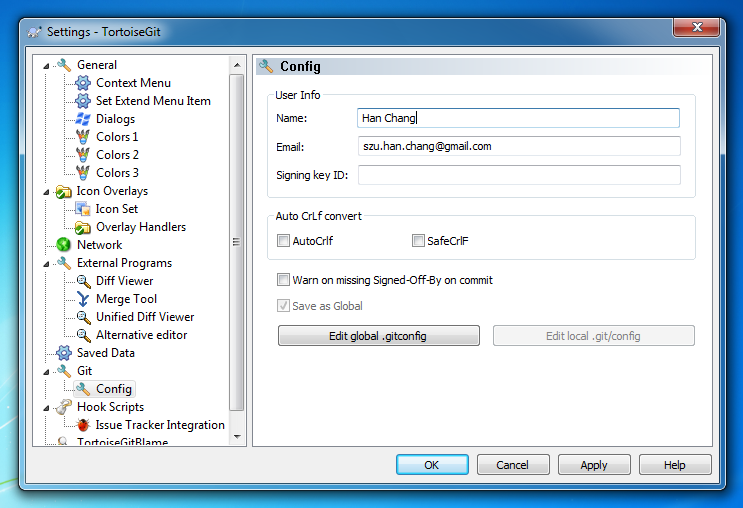 In Puttygen, first click on the Generate button. Next, you'll move your mouse around the big gray area under the progress bar to generate randomness for super security. 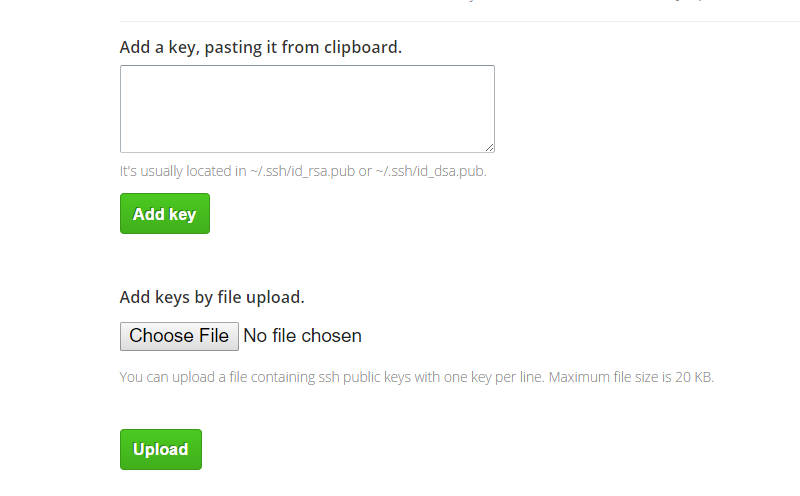 Once the key is generated, you should copy it onto your clipboard. You'll use this later to authenticate with Assembla. Afterwards, choose a memorable password and confirm it. Don't forget your password! Lastly, click on the Save private key button and save your private key somewhere you'll remember. 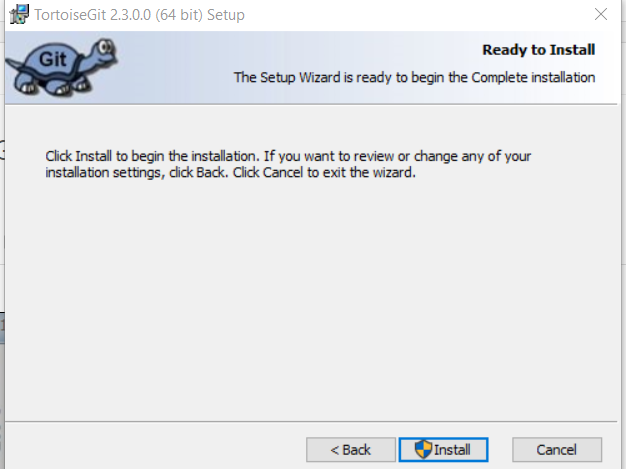 If you did not install TortoiseGit, you're in the right place! 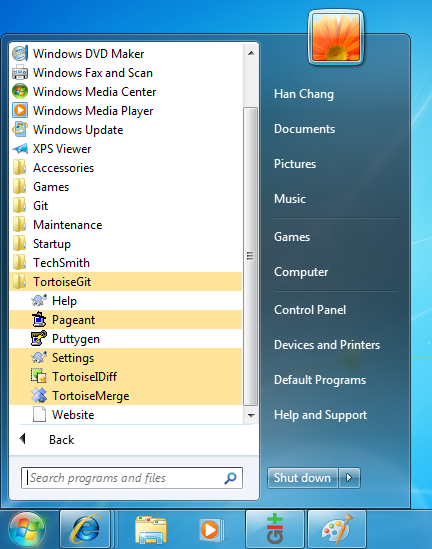 If you did install TortoiseGit, follow the steps above and skip this section. On the command prompt, type in the following command substituting with the email you used to sign up for Assembla. ssh-keygen -t rsa -C "me@email.com"
When it asks you for the file, just hit Enter. Please note that you should definitely enter a passphrase; when you type, nothing will show up. This is normal, don't worry about it. Use Notepad to open up the .ssh/id_rsa.pub file you just generated and copy the all of the contents of that file. Open up your Assembla profile, which is where you'll paste the public key you just copied from the previous step. Click Add Key after you've pasted the key into the box. You should see something like the following picture below. If so, congratulations, you're done with this section!